He started out at Club Nacional de Football in Montevideo, where he played until 2006, before moving to Holland to join Groningen at the tender age of 19. A season later he switched to Ajax Amsterdam, where he was soon one of the biggest stars in Dutch football. He was top scorer in the 2009/10 Eredivisie and led Ajax into the Champions League, in late 2010 he played in his first five games in Europe's top club competition. Shortly after, in 2011, he headed for Liverpool. His goals soon won him a starting place on Merseyside, where he continued his record of always scoring at least ten goals a season in his professional career, be that in Uruguay, the Netherlands or the UK. At Anfield, his stats improved along with his team’s performances, which almost resulted in Liverpool winning the championship for the first time in 24 years. In a wonderful last season, he scored 31 goals in 33 games to share the Golden Boot award with Cristiano Ronaldo. Suárez made his official debut for the Club on 25 Cctober 2014 in La Liga against Real Madrid. The match ended with a Barça defeat (3-1). While it was not the most warming welcome to official competition with his new team, the Uruguay striker would go on to prove his worth throughout the rest of the season. Just a month after his debut, Suárez scored his first official goal. It was his sixth game for the club and opened the scoring in a 4–0 Champions League rout at APOEL. He later scored his first goal at Camp Nou on 10 December, in Barça's 3–1 win over PSG. 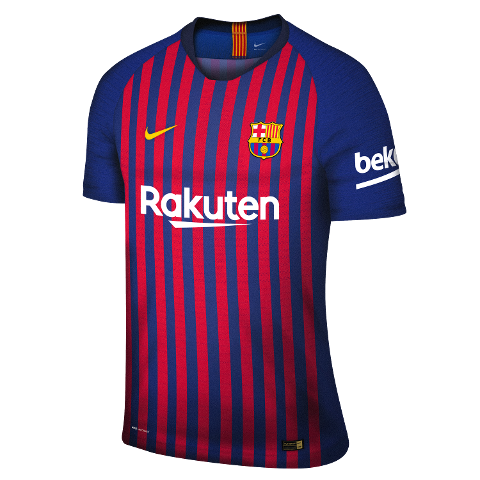 On 15 February, Barça routed Levante at Camp Nou by a score of 5–0 with the highlight of the day coming as Suárez launched himself skyward for a spectacular scissors-kick goal, finishing an Adriano cross into the back of the net. Nine days later, Suárez scored twice in the Champions League last-16 first leg at Manchester City, and then reappeared again on 15 April in the quarter-final first leg against PSG at Parc des Princes, scoring a spectacular goal after nutmegging David Luiz and sending the ball into the upper right corner from outside the area. 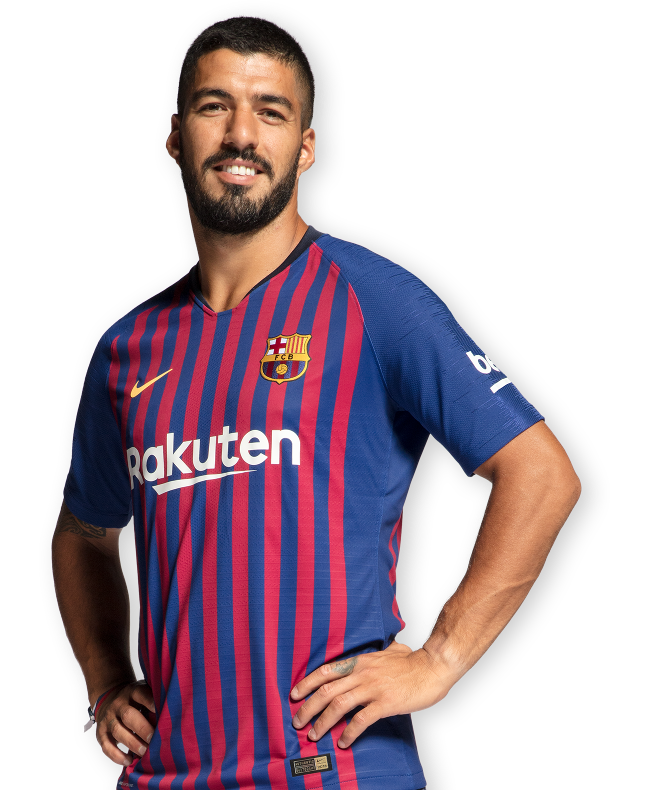 Back in La Liga, Suárez was actively involved in the scoring in Barça's 8–0 victory at Córdoba on 2 May, netting his first hat-trick for the Club. The Uruguayan scored the second, fourth and eighth goals of the match. Two weeks later, on 17 May, despite missing the match against Atlético Madrid with a left hamstring injury, Suárez celebrated his first title with FC Barcelona. 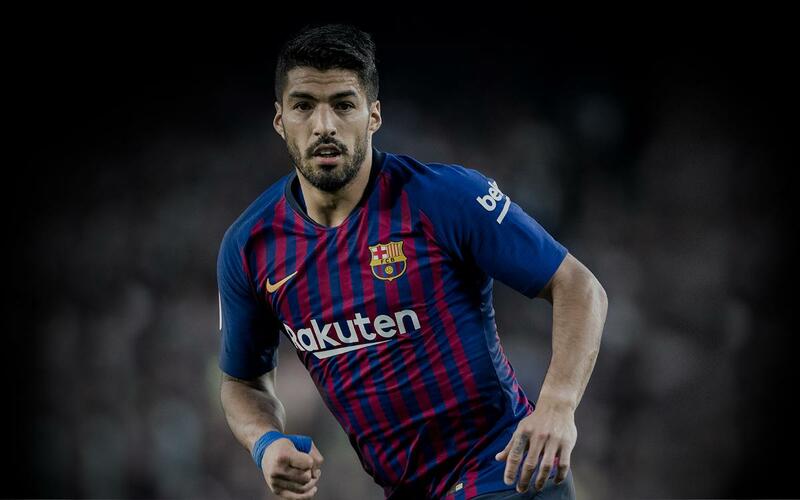 Nevertheless, Suárez returned to action on 30 May and duly celebrated Barça's 3–1 victory in the Copa del Rey final against Athletic Club Bilbao. And to top it all off, Suárez once again showed his decisiveness on the season's biggest stage, the UEFA Champions League Final. When Juventus drew level at 1–1 in the second half, Luis Suárez showed his clutch scoring instinct with a perfect finish following a Buffon save on a shot by Messi, putting Barça back up by 2–1 and making the last 20 minutes of the match whole different game. After overcoming some early season adversity and proving he could adapt to his new team, Suárez would go on to form the most dangerous goal scoring trio in history. His on- and off-field relationship with Lionel Messi and Neymar was one of the storylines of the season, as the so-called "trident" set records and became the envy of the world, helping propel FC Barcelona to a historic second treble in Club history after winning La Liga, the Copa del Rey and the UEFA Champions League. Suárez played no small role the team's unprecedented success. Luis Suárez is also the main man in his national team. He led Uruguay to the Copa América 2011 title, where he was also named Player of the Tournament. Along with Diego Forlán and Edinson Cavani, he also played a key role in getting Uruguay into the 2010 World Cup semi-finals. He also took part in the 2014 and 2018 World Cups as well as the 2016 Copa América.